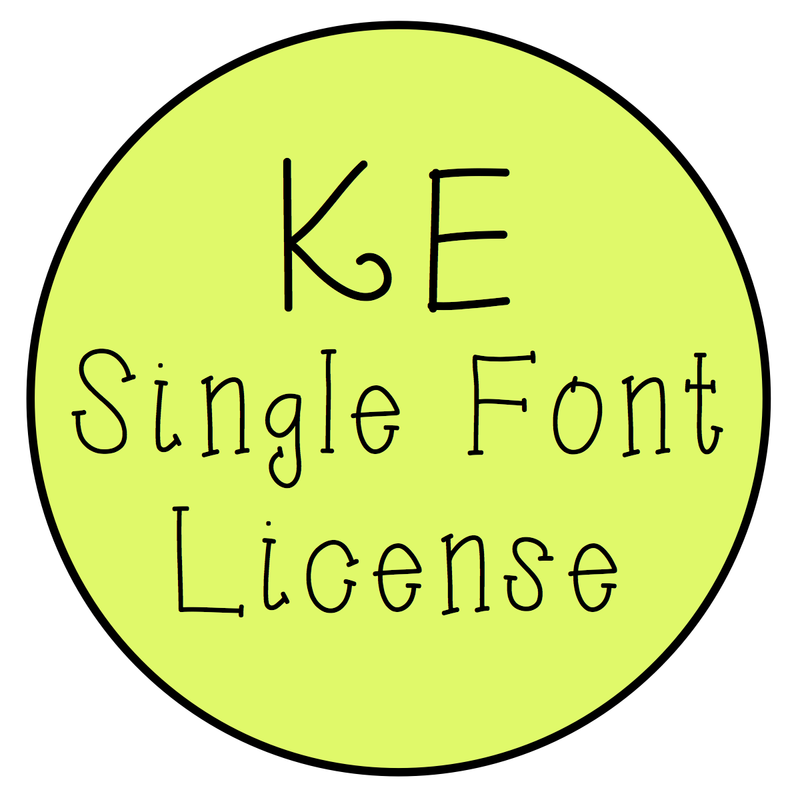 So excited to finally share these cute little fonts that I've been working on. They are free!! Click below to download each font!